Thank you for this giveaway Rica! 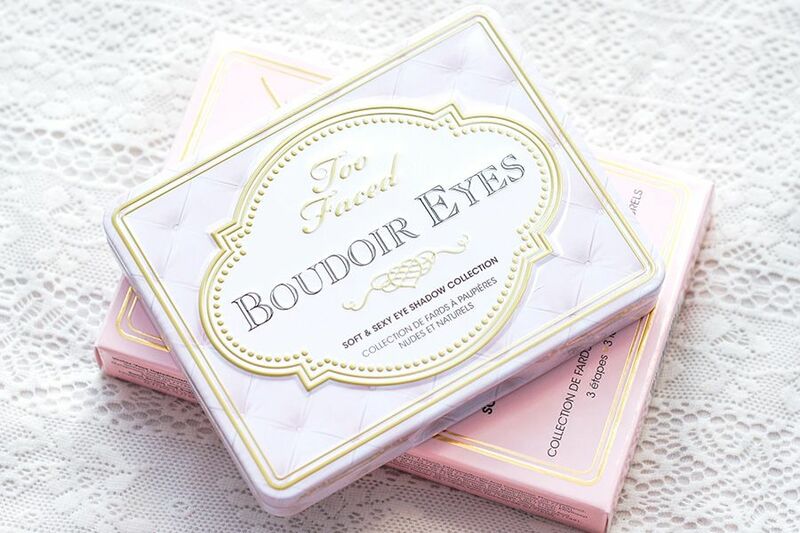 love my Romantic Eyes from Too faced so I know I would love this too, the colours are perfect! I would love to see more outfit photos from you! I think you put together cute outfits, so show them off girl! Lovely giveaway that palette is gorgeous. More make up reviews....good or bad! I love seeing product reviews. What an awesome giveaway! Thanks Rica! Hope this can be my first neutral palette to experiment with! Drugstore makeup dupes! Always searching! I love tutorials, so I would like to see more of them!! I would love to see more posts about nail polish! I would love to see more DIY posts and product reviews. I would like to see make up reviews and haul posts. I absolutely love makeup tutorials! Would love to see more. Tutorials. Thank you for the giveaway!!! Love reviews like your palette reviews. Would like to see more NEW IN posts! I would love to see product comparisons. Makeup tutorials & haul posts!!! I want to see more product reviews!! I would also like to see more low end, high performance drugstore makeup product reviews. tutorials of party make ups! I simply love the pallete! Thanks for the givaway, this palette is SO CUTE! i like to see haul post!!!!! I want to see more product reviews and haul posts. 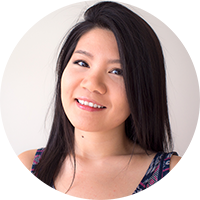 I'd love to see a top 10 favorite products and more reviews! That's such a great giveaway! 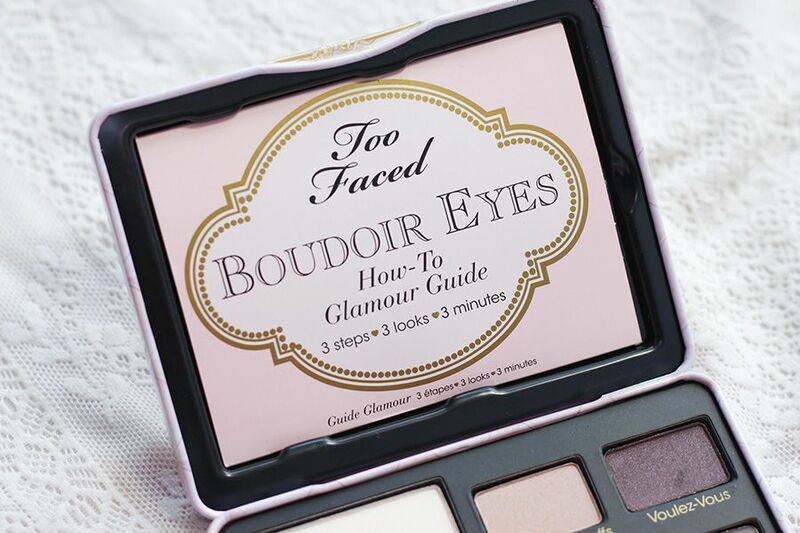 I've seen Too Faced in Sephora and I love their neutrals! The blushes look great too! Haul posts are my favourite and I'd love to see more of them, with follow ups on how you get along with the products! 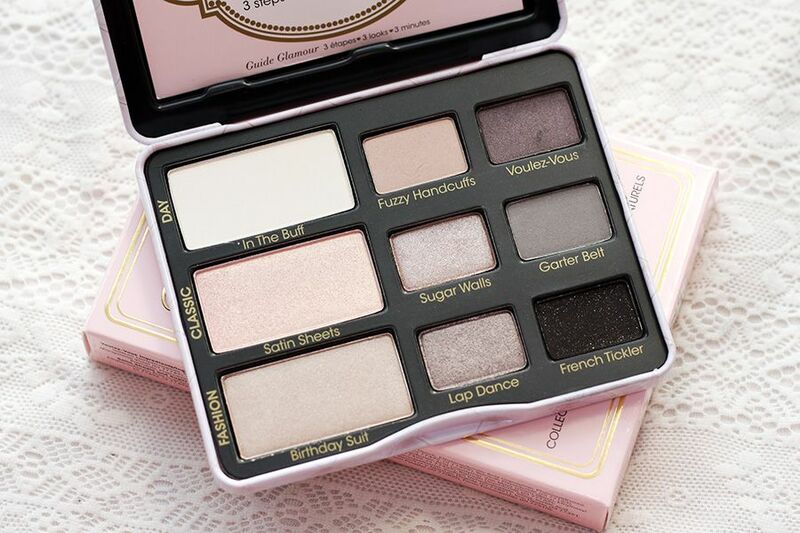 I have one of their more natural palettes and love it! Would love to see more reviews and giveaways!